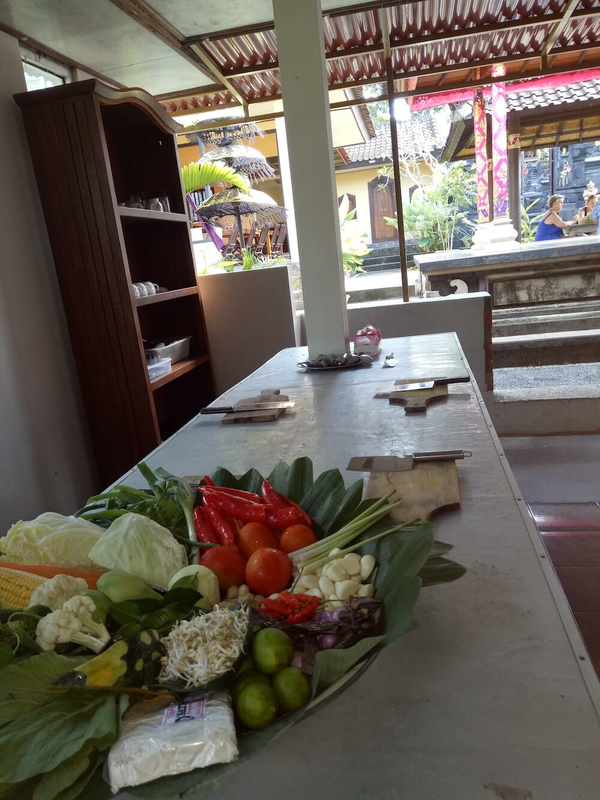 * Balinese chicken Soup with tropical ingredient. 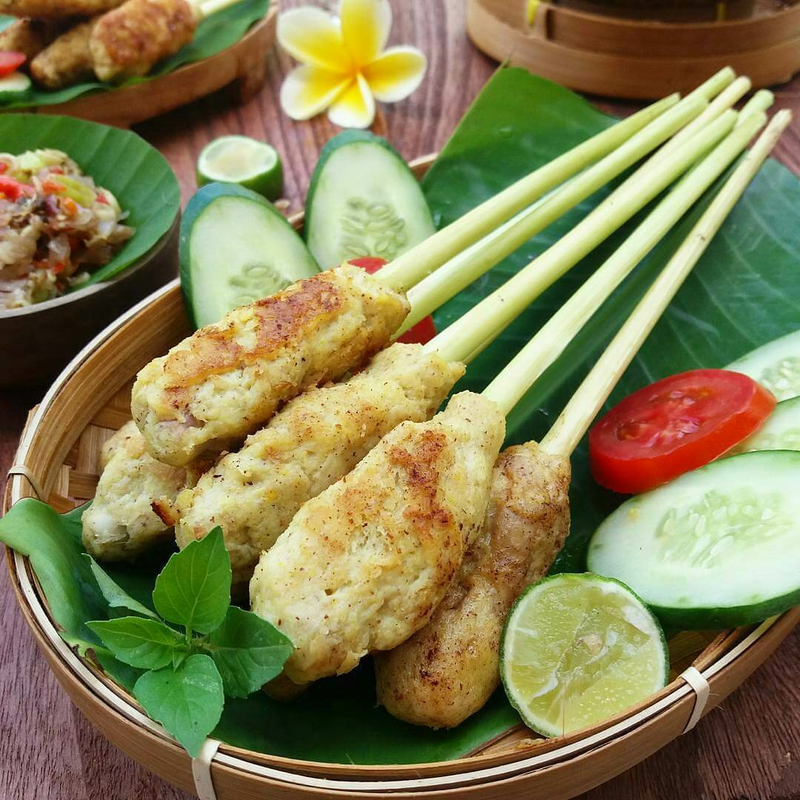 Sate Lilit is a satay variant from Bali. 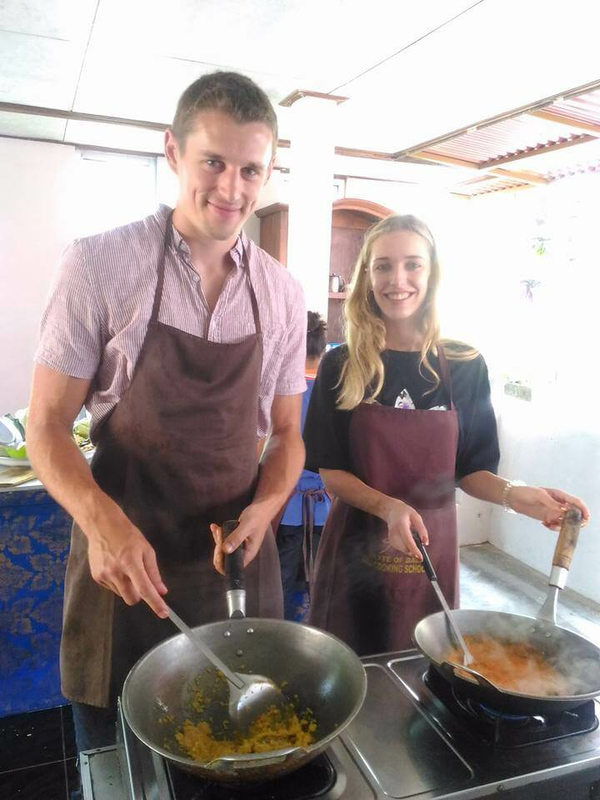 This satay is made from pork, fish, chicken or beef then mixed with grated coconut, coconut milk, lime, shallots and pepper. 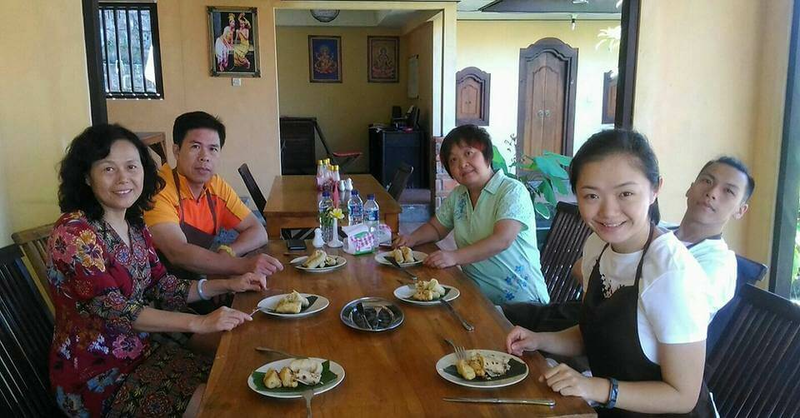 Seasoned minced meat is attached to a bamboo or sugar cane, and then baked over charcoal. 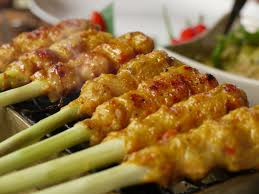 Unlike other satay made with narrow and sharp satay skewers, lilit skewers are flat and wide. 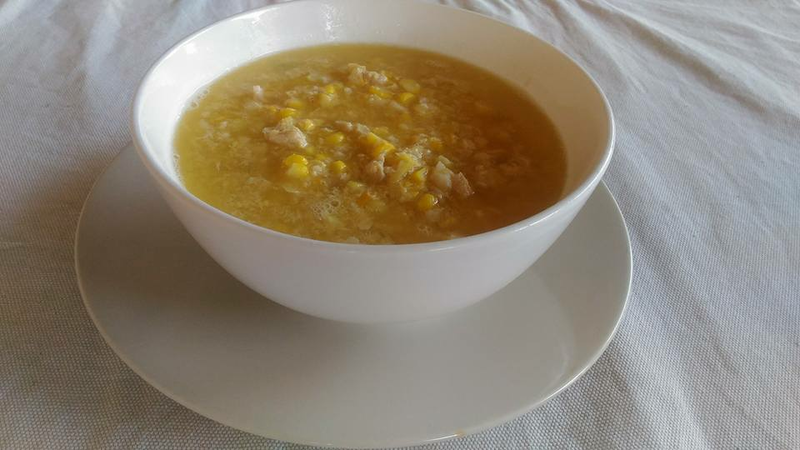 A wider surface allows minced meat to stick. 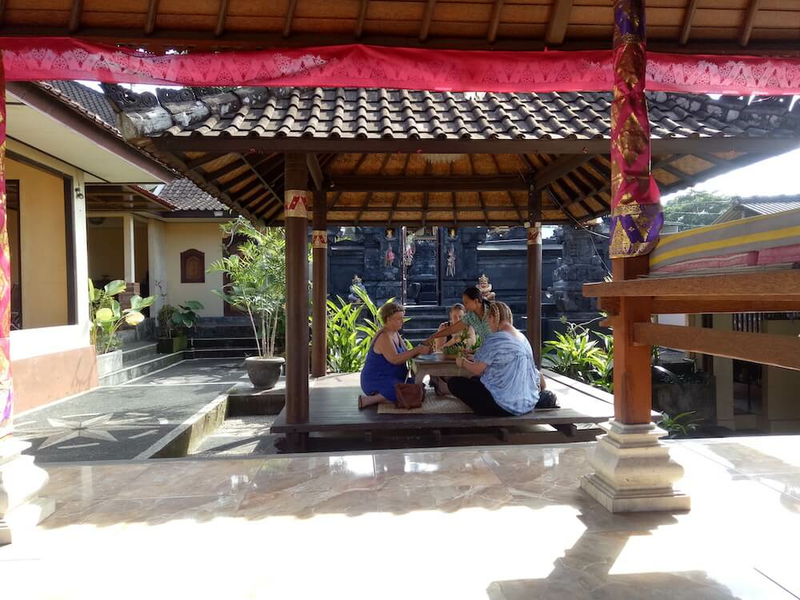 The term lilit in Balinese and Indonesian means "wrap", which is suitable for the method of making satay. 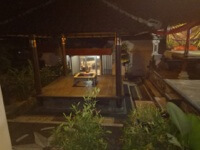 May Name Made Sudarma or Nickname Kadek Bali. 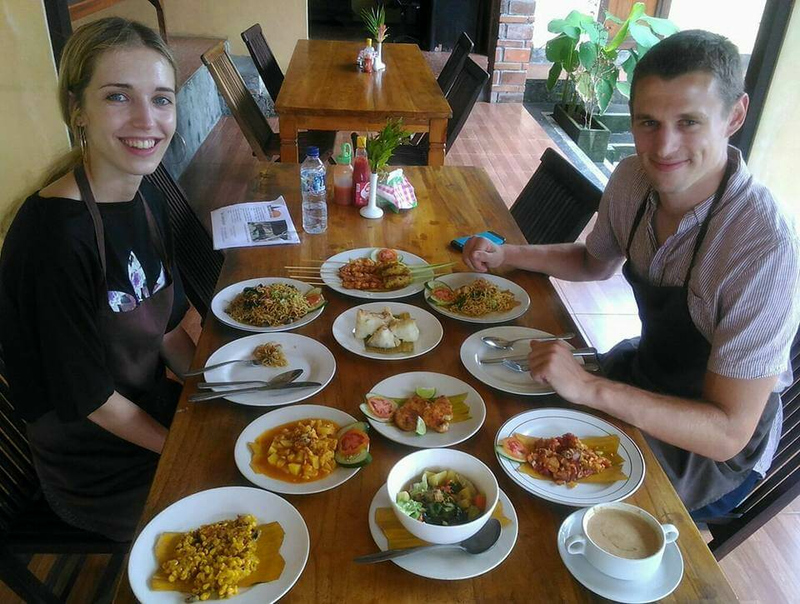 l have been interested in cooking since studied at academik of tourism afterward work in restaurant in the kitchen for 7 years. 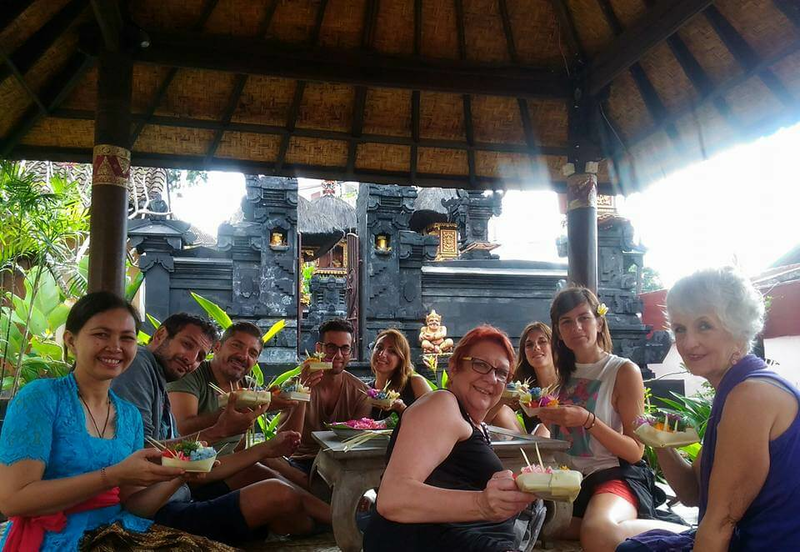 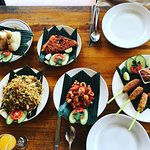 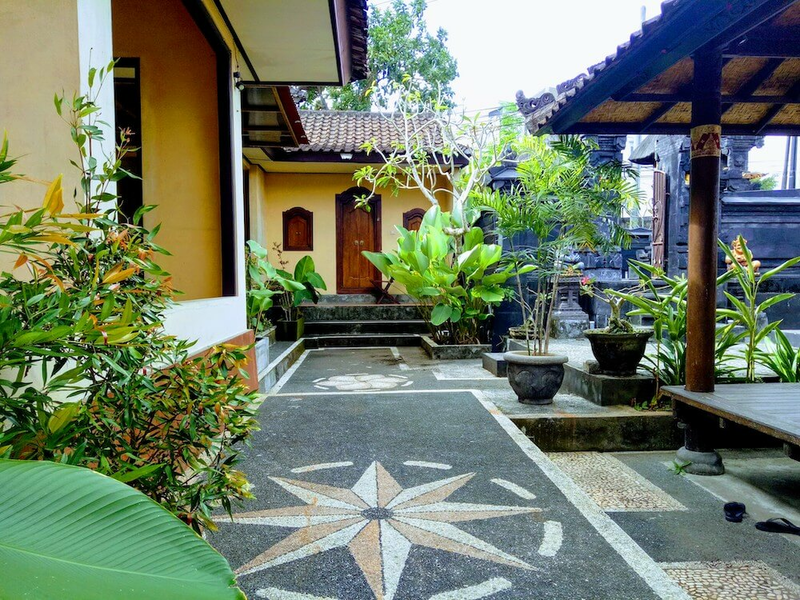 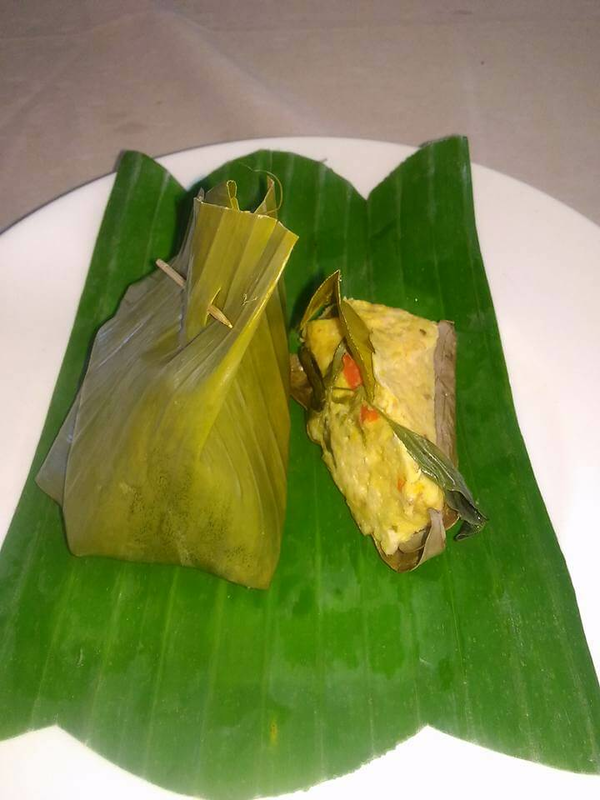 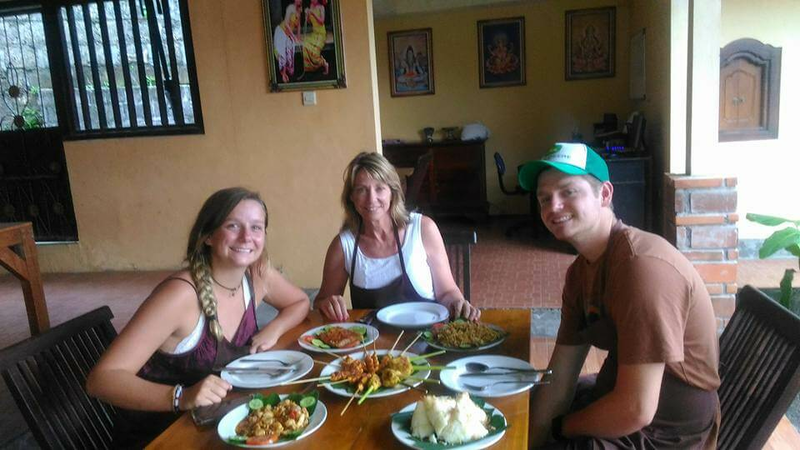 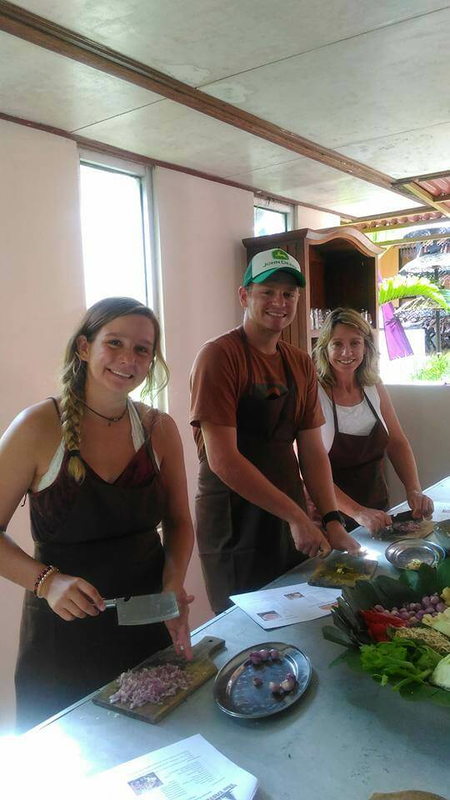 Since tourism in Bali grow verry well and many diffrent cuisine come from around the world then my shelf want to bring up our bali cuisine become known as others and introduce of our bali culture with other people so become more multi cultural.